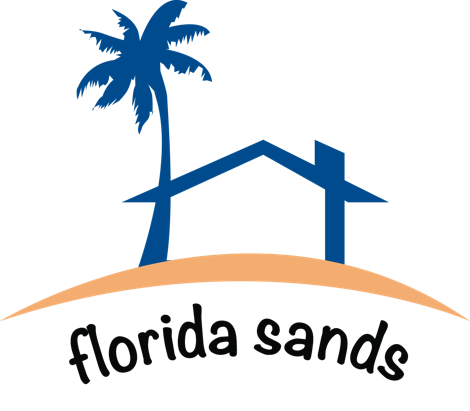 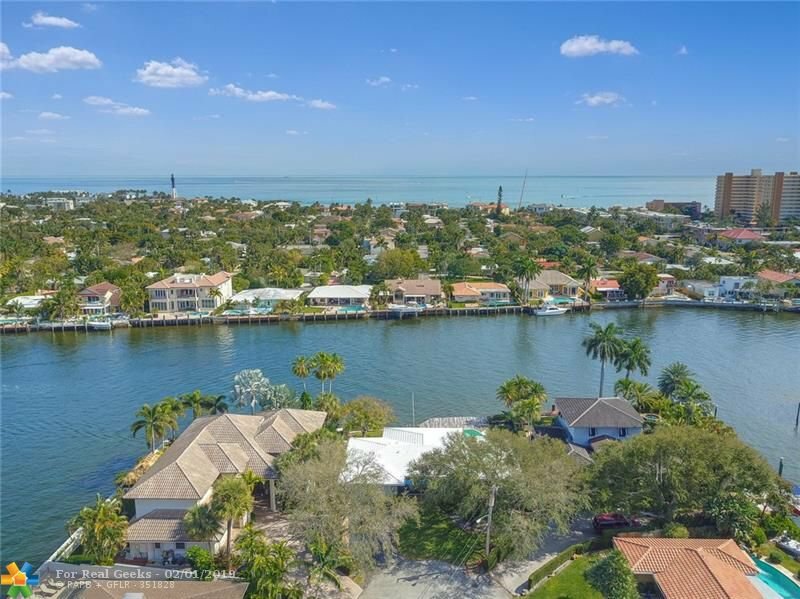 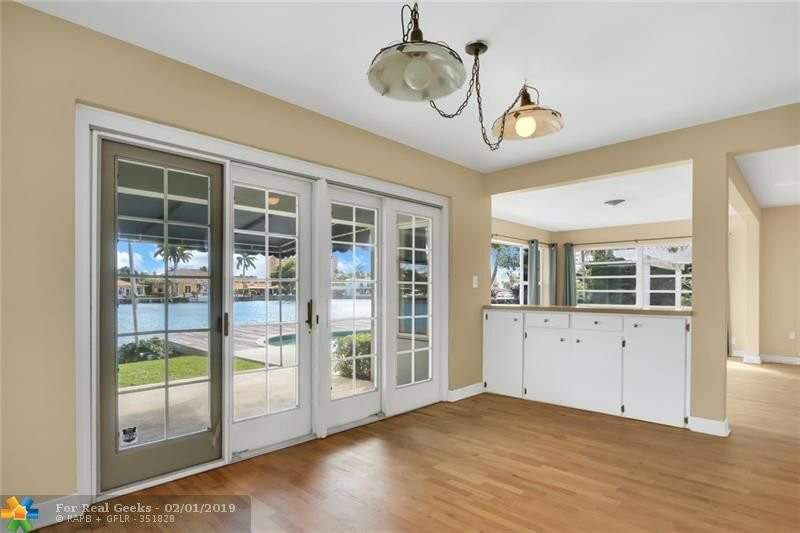 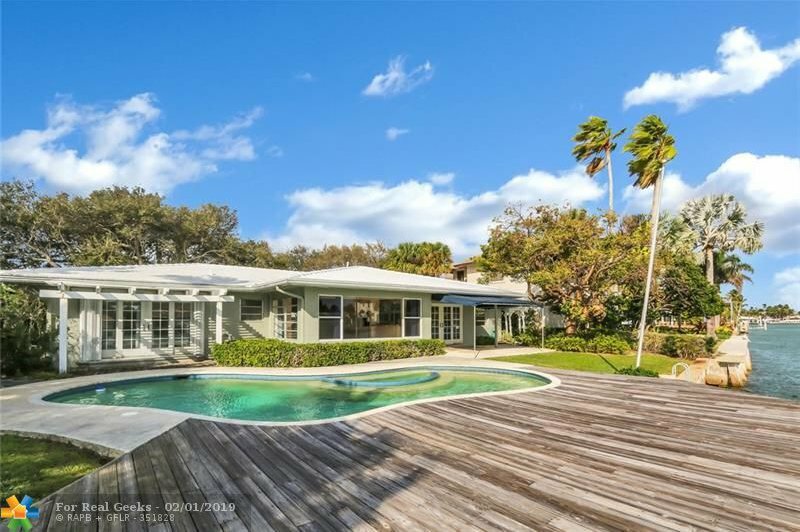 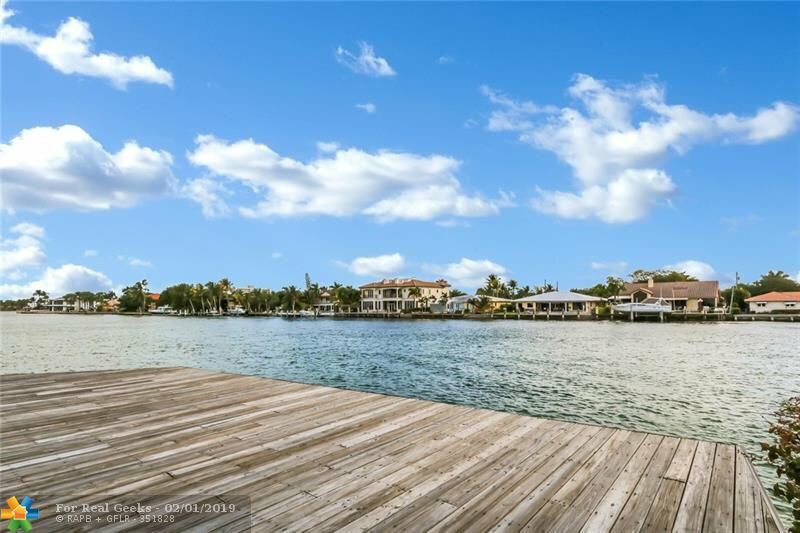 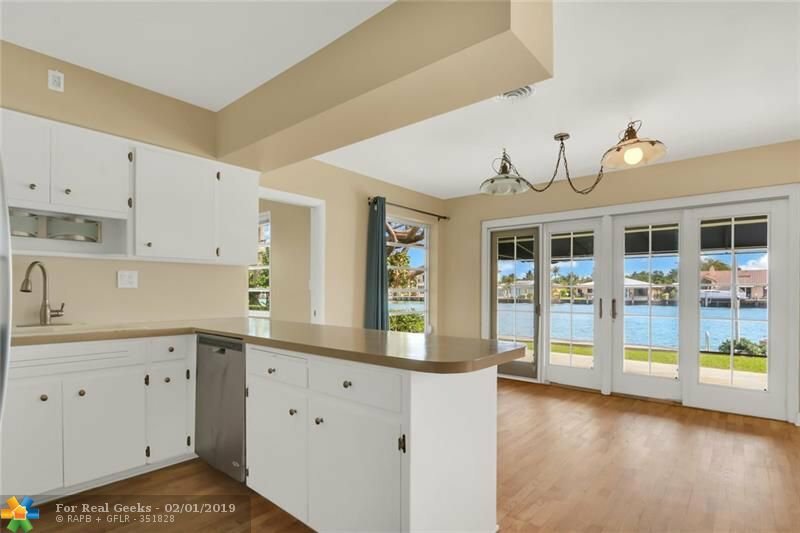 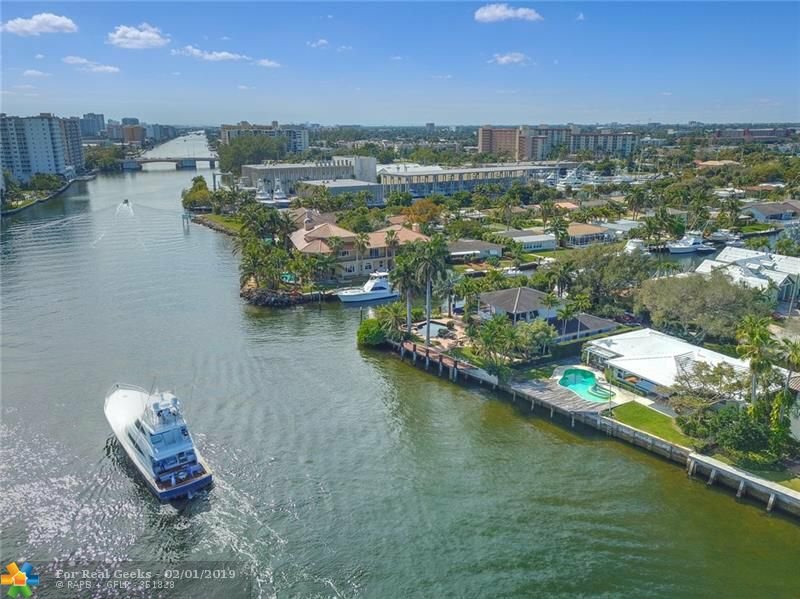 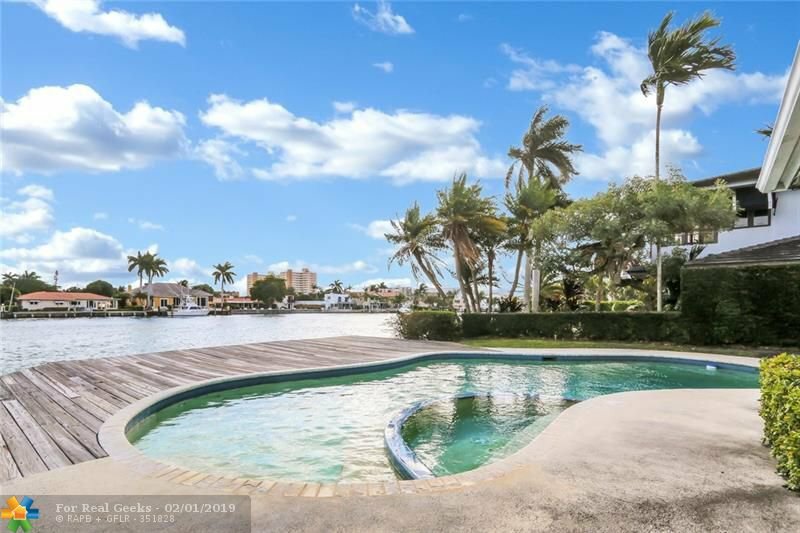 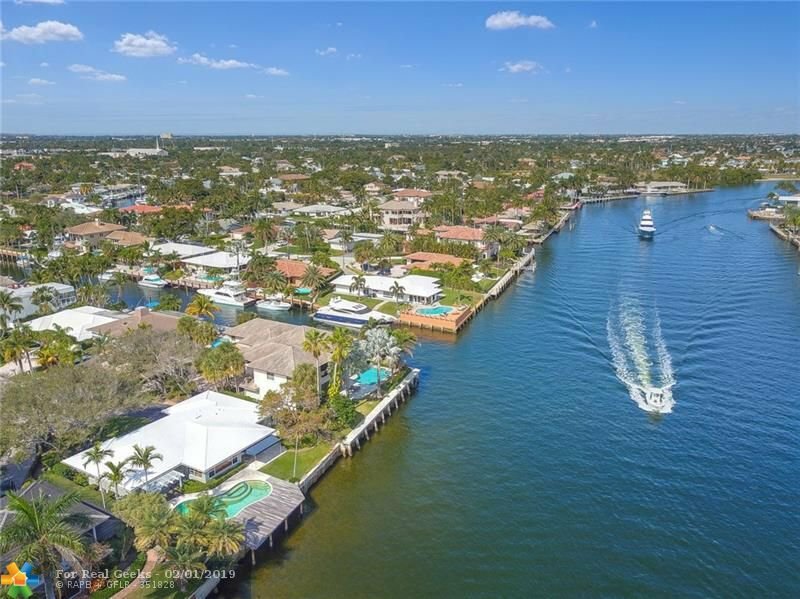 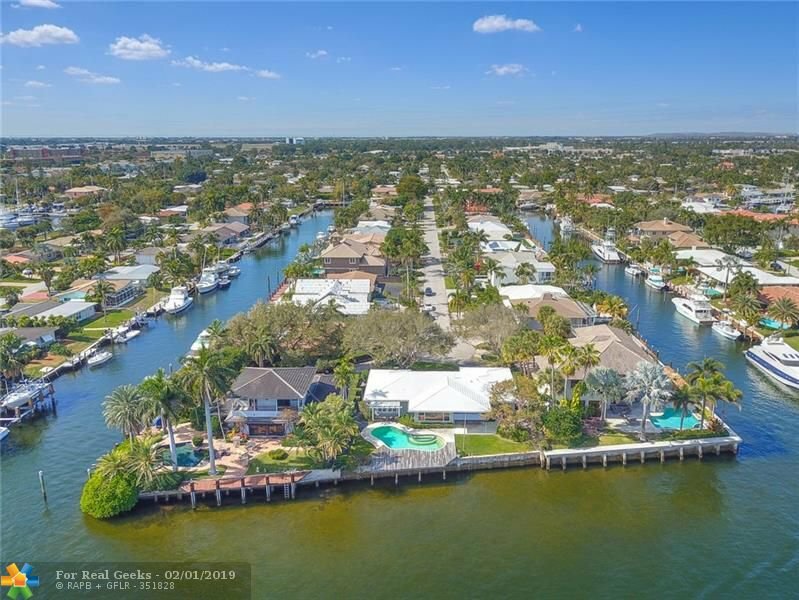 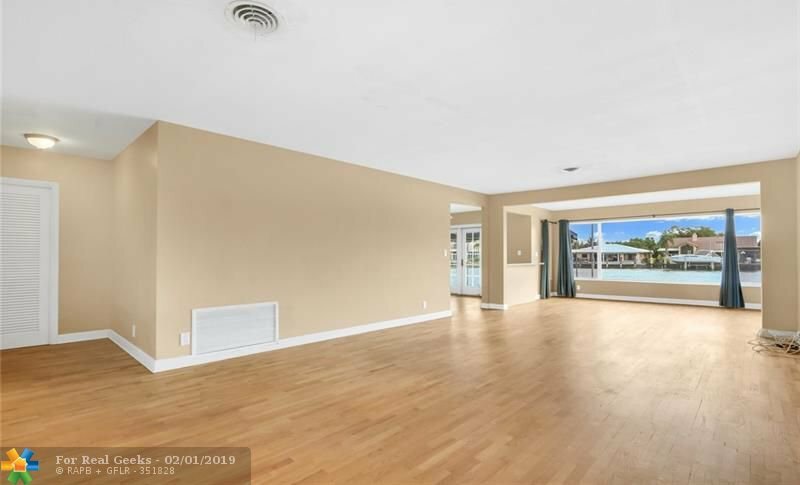 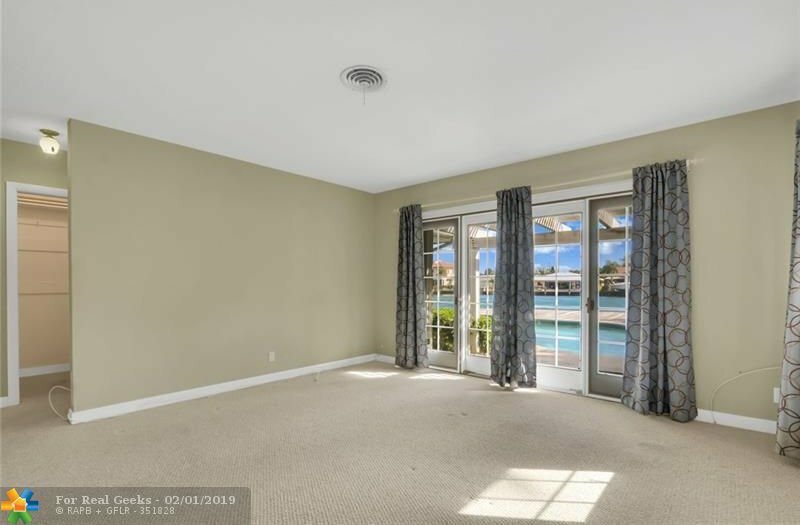 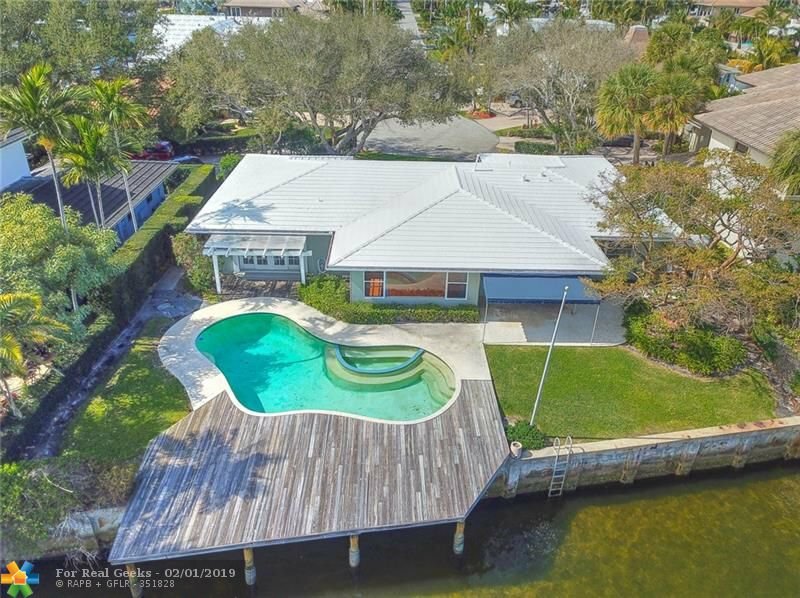 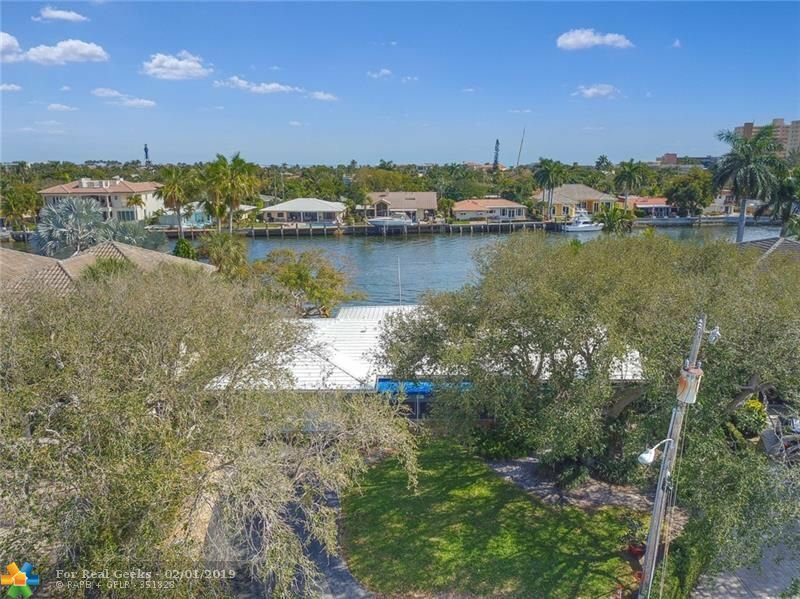 This 3 bedroom, 3.5 bath Intracoastal front pool home has beautiful water views throughout the whole house. 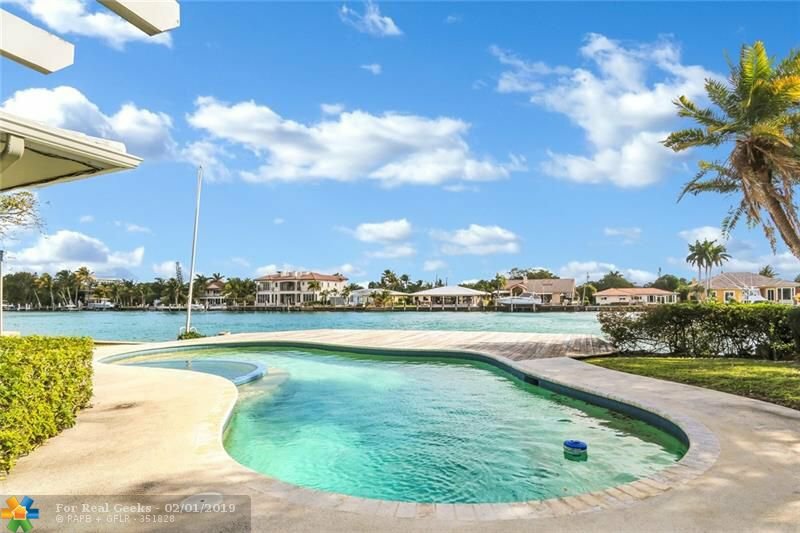 The home sits on an amazing lot that is 139 feet deep, at the end of a cul-de-sac street and has 90 feet on the water. 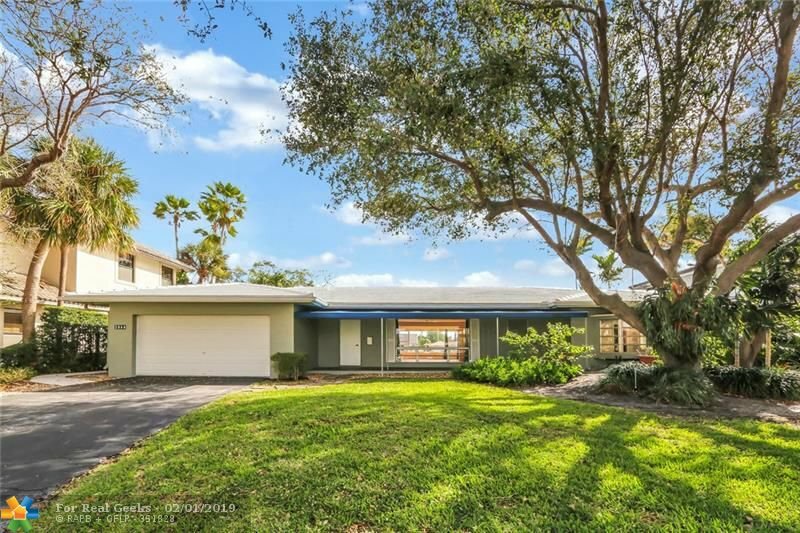 Lovely live oak trees shade the front yard. 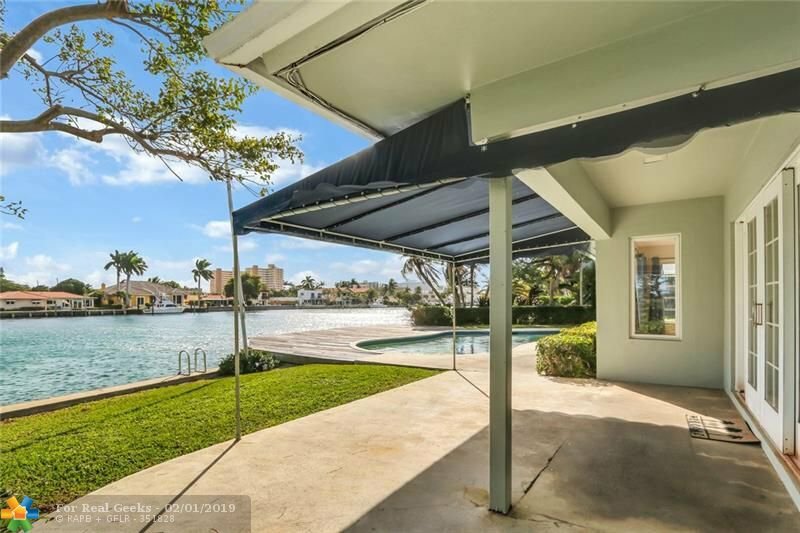 The pool and back yard have unbeatable water views. 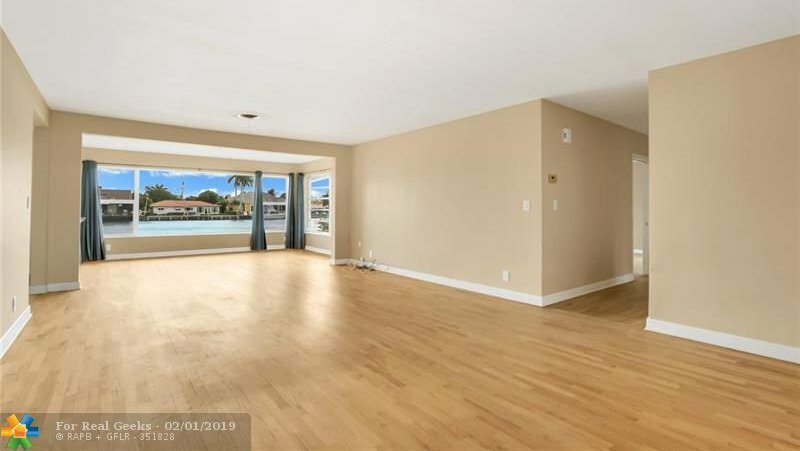 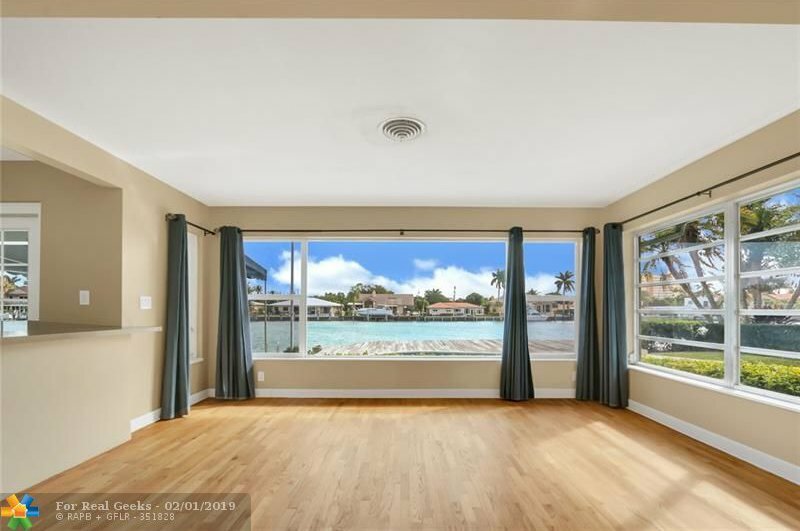 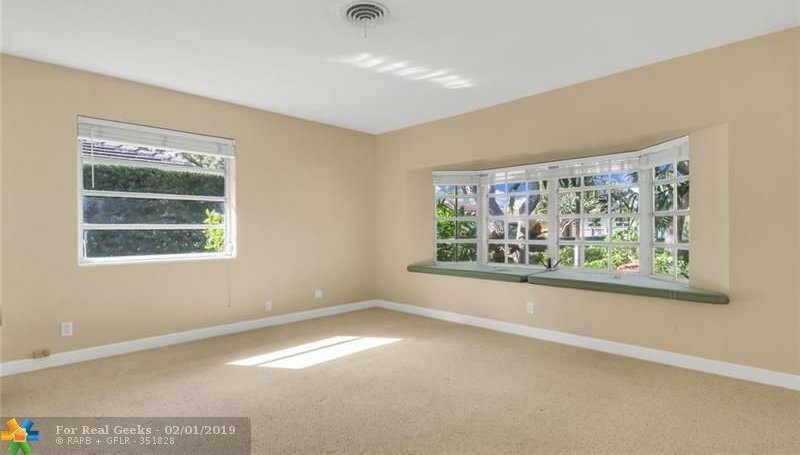 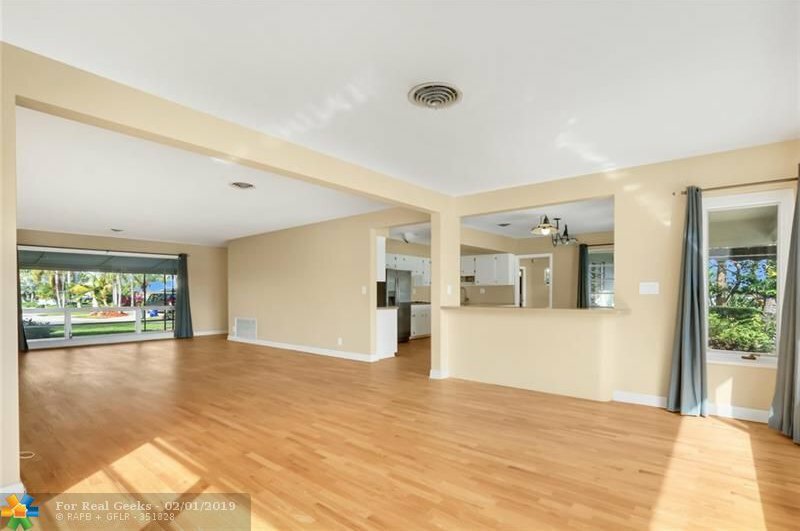 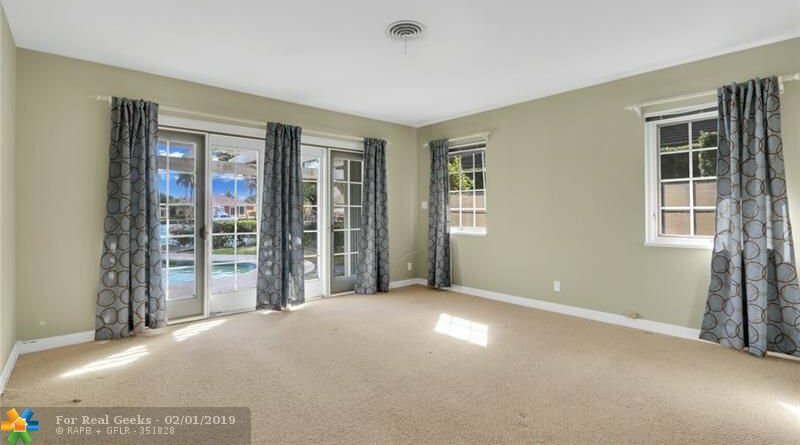 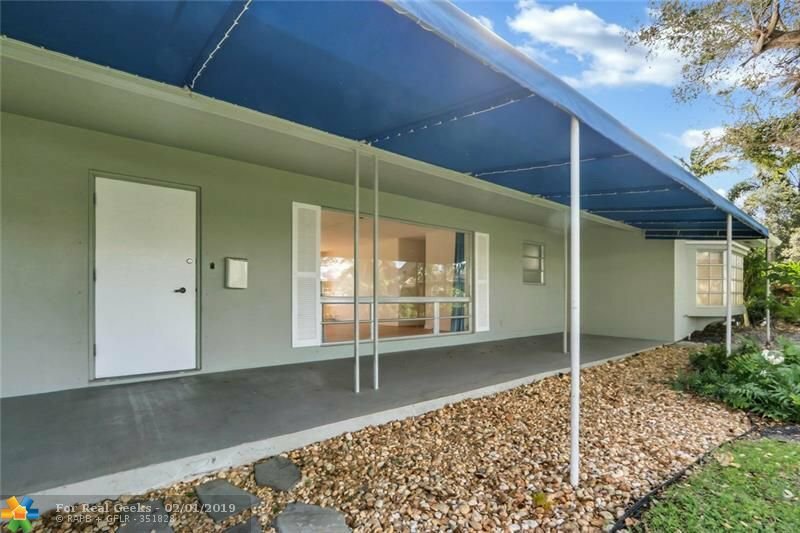 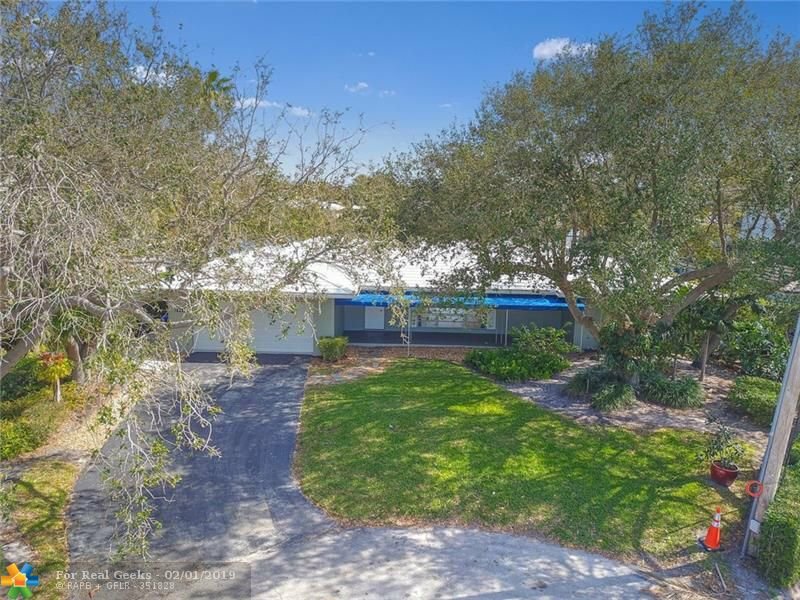 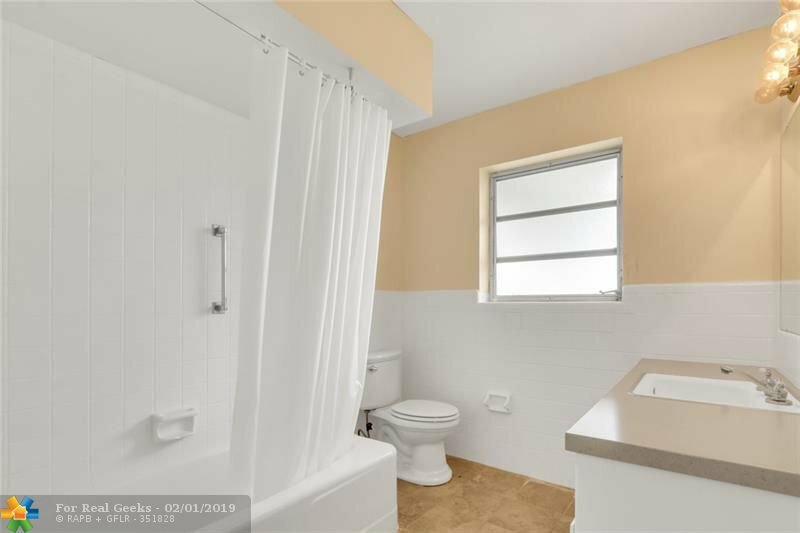 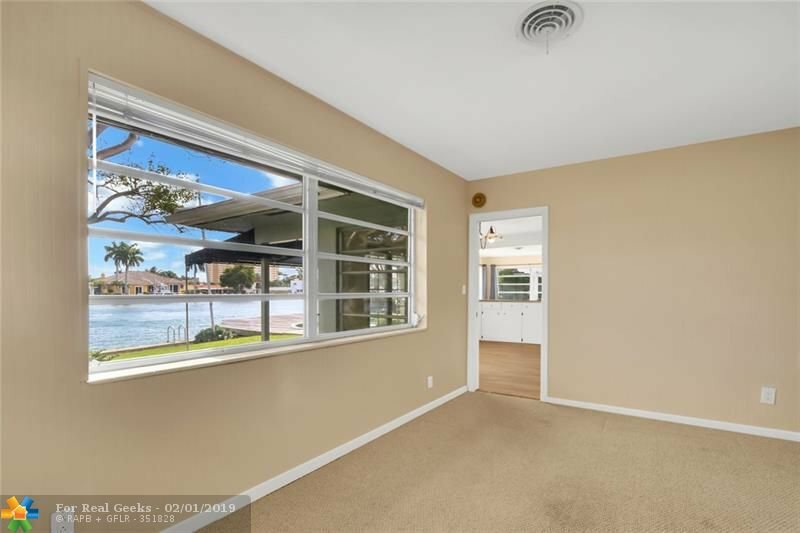 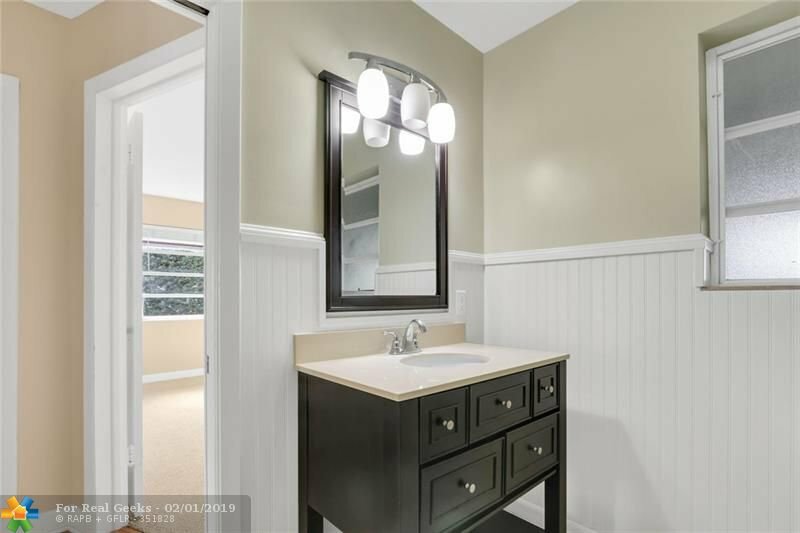 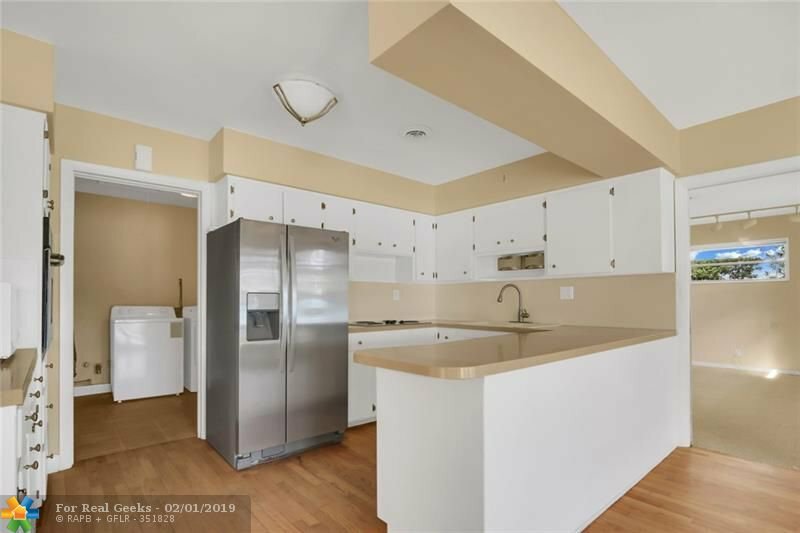 Open floor plan with large bedrooms give this house huge potential for updating without having to make any major changes.